Our premier annual professional development event in 2017 was in St. Cloud, MN at the Rivers Edge Convention Center. The event was Friday and Saturday, November 10th and 11th. Presentations, exhibits, and keynote speakers were the focus of Friday while Saturday will include workshops and more! We welcomed you to join us the Jeffer's Foundation for a pre-event called "Team Teaching with Mother Nature" on Thursday evening. 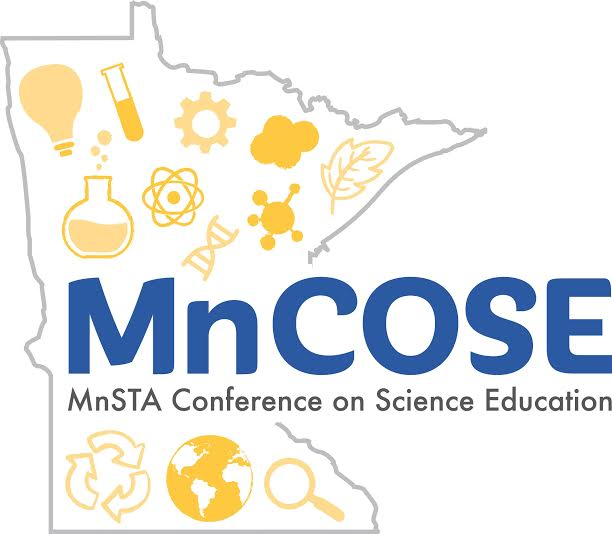 This free workshop was open to all preservice (future) teachers, university science methods instructors, and all current MnSTA members. To assure a seat, please REGISTER. Our event started Friday morning at the Rivers Edge Center. We had a day full of great sessions for educators. We welcomed U of MN professor Dr. Jim Kakalios for our keynote. In addition, each conference strand included a special strand speaker - bringing expertise in each strand topic. We ended the afternoon Friday with a social event at the Courtyard Marriott followed by opportunities to dine locally at several restaurants with friends new and old. K-8 teachers enjoyed a workshop from Code.org all about integrating programming easily with their FREE curriculum. 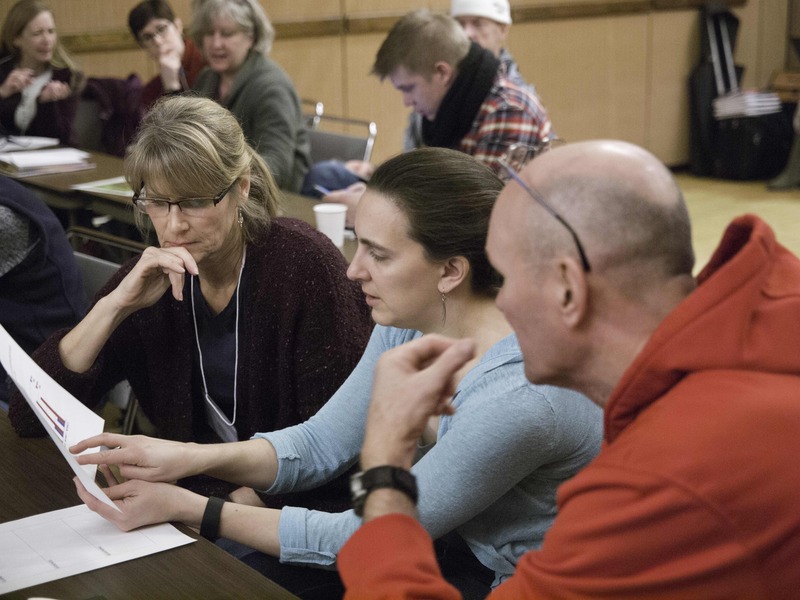 Middle and high school teachers started with the Science and Engineering Practices in Action (SEPA) Workshop for 'Free and Fun Professional Development for Teachers of Science'. This active workshop began at 8 am and ran until 10 AM. At 10 AM, we joined Tom Tomshek for a session on creating Squishy Circuits (learning about electricity with batteries and Play-Doh!). Open to all conference registrants was a full day of relicensure workshops designed for you. 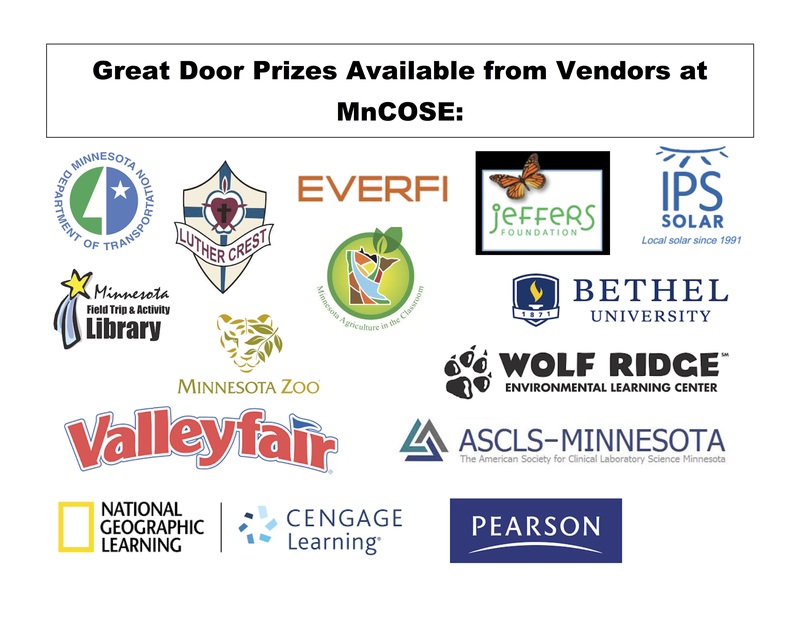 You could pick up ALL the required licensure CEUs you'll need for MN relicensure in one day! More info can be found here. Please note that we also offered a Saturday Only registration option if you were only able to join us for one day on Saturday. if there are specific questions that need to be answered at this time. 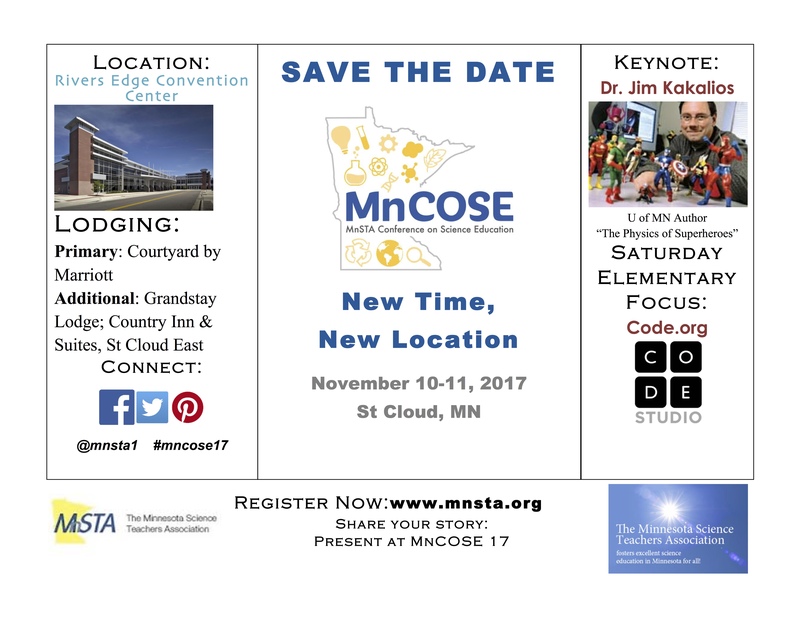 Please mark your calendar for MnCOSE18 - we plan to be back in St. Cloud Nov 9-10, 2018!